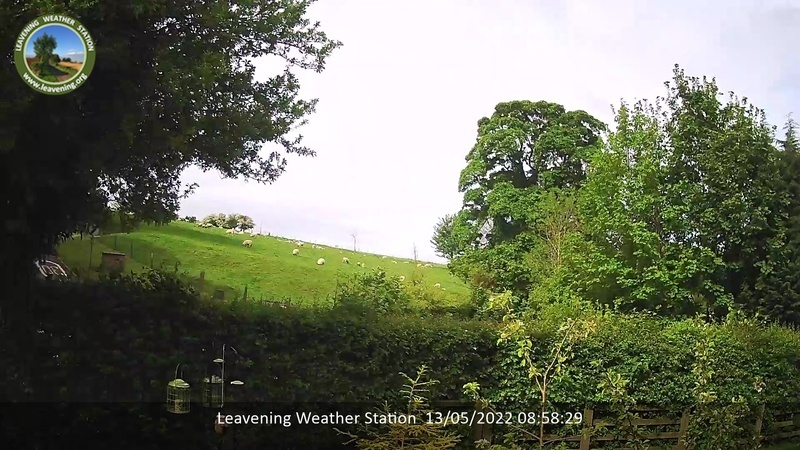 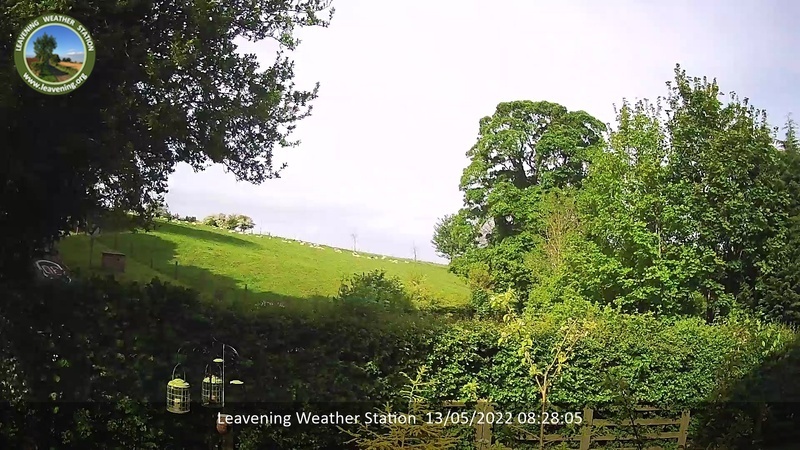 Yesterday's WebCam Images from Leavening in Ryedale - 06:00 until 17:30. 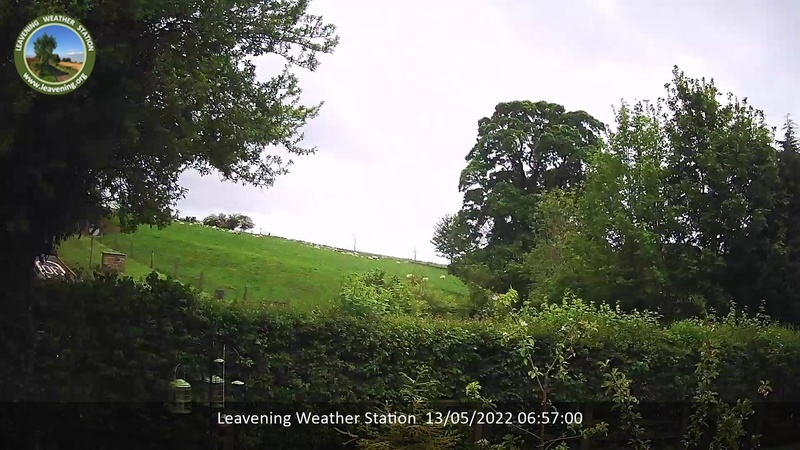 Hover over the images to see the time stamp. Click to enlarge.